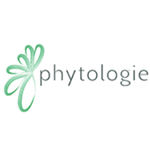 Etain is a New York based Women-Owned Medical Marijuana Company. 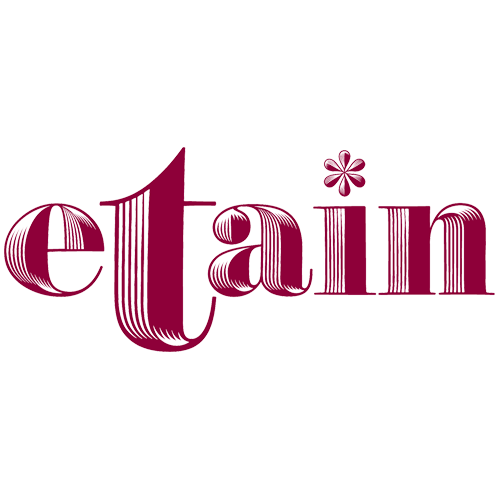 Etain manufactures pure products for discerning cannabis consumers. 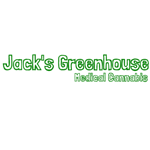 Jack’s Greenhouse delivers quality medicine to the Central Valley Area of Merced County in California. We believe medicine should be clean, safe and affordable. 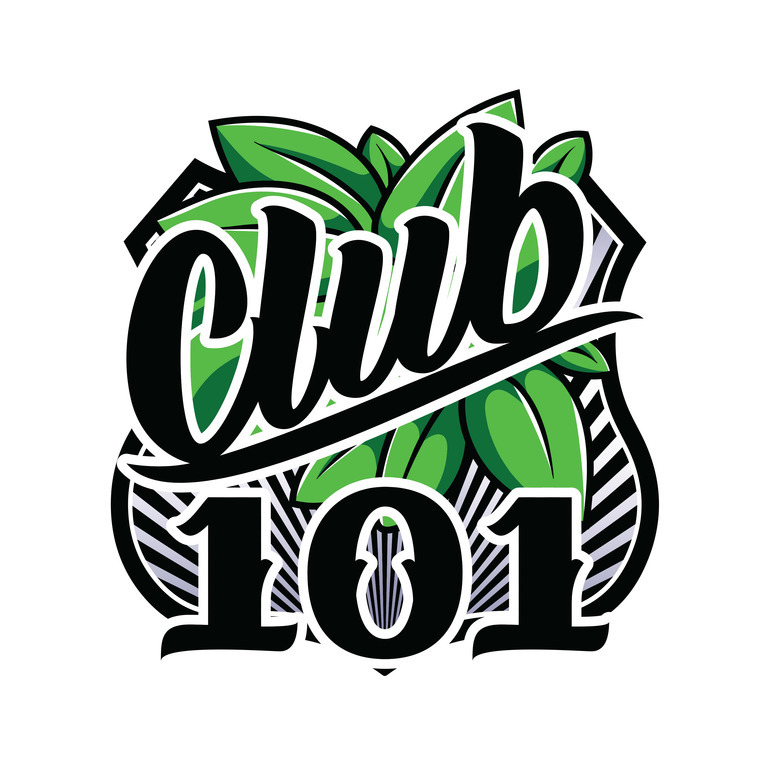 We specialize in the best outdoor medicine available grown in the sunshine of the Central Valley by our own growers.